Herschel Supply Co. manufactures the finest and timeless backpacks, bags, travel goods and accessories. 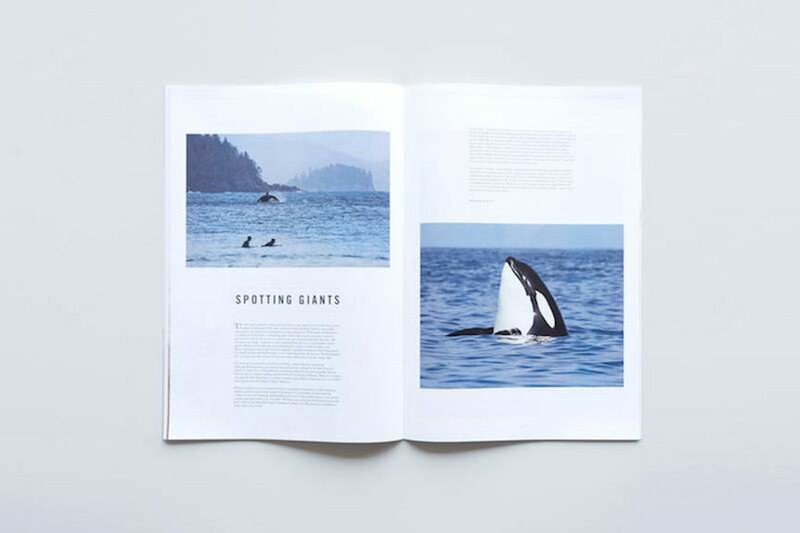 Since last year, the company entered the print publication industry too with The Journal, a curated collection of stories and images from Herschel Supply. 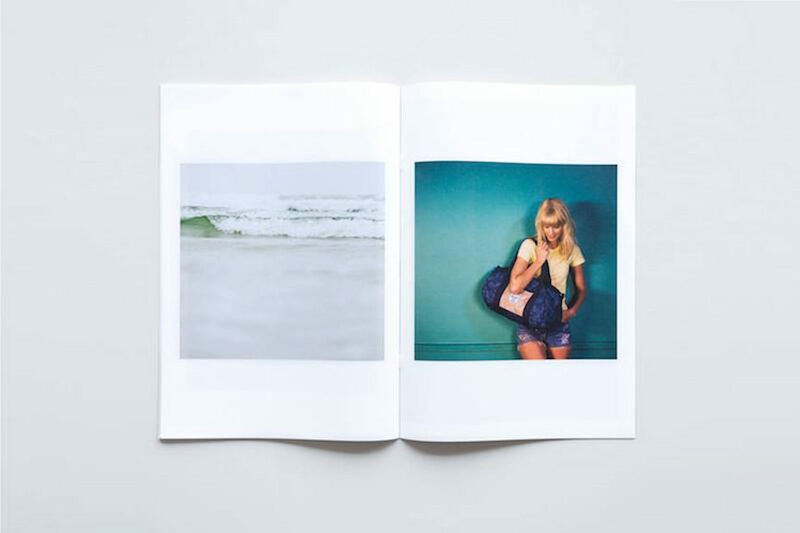 As the seasons change, so does the content of this biannual publication, showcasing the newest collections and their inspirations. 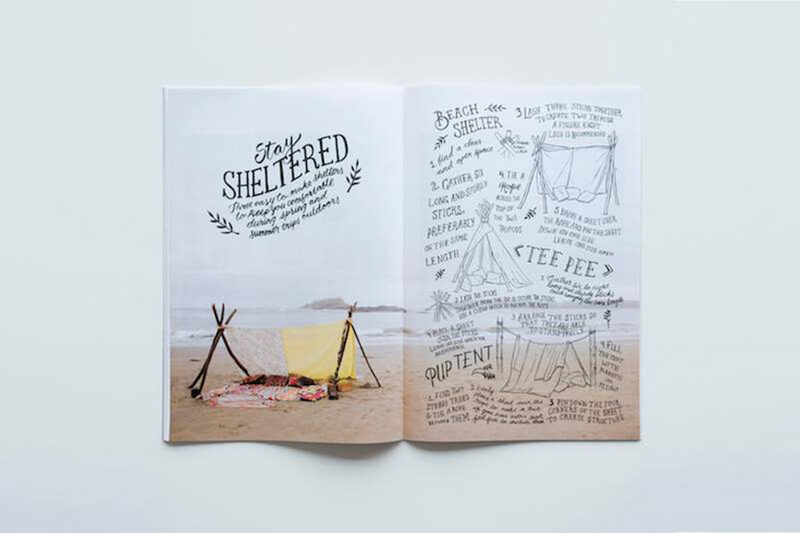 It is a well designed compilation of seasonal articles, inspiring stories, insightful interviews and beautiful imagery produced by Herschel Supply Company. Who would have thought that a journal will be the subject of a gallery installation? And they just released the Issue Two. Marketing knows no boundaries. 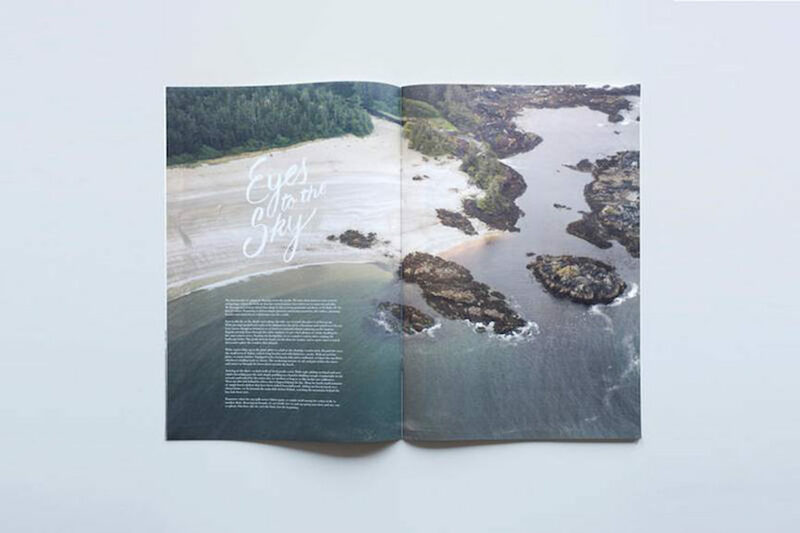 Issue Two of The Journal will be on view at Known Gallery for two days this March as a unique art installation and celebration of its release which will take the viewer on a journey to the wild island town of Tofino, the chosen setting for the Spring 2014 lookbook. 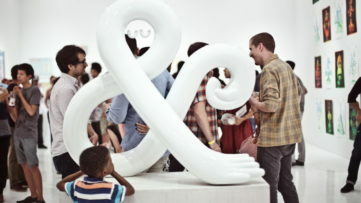 The showcased art pieces hold locally inspired stories on beach shelters, surf shaping, a feature on the Pacific fish print, Well Travelled submission from Mexico as well as a larger than life instillation featuring Rad Cars artist Kevin Butler. 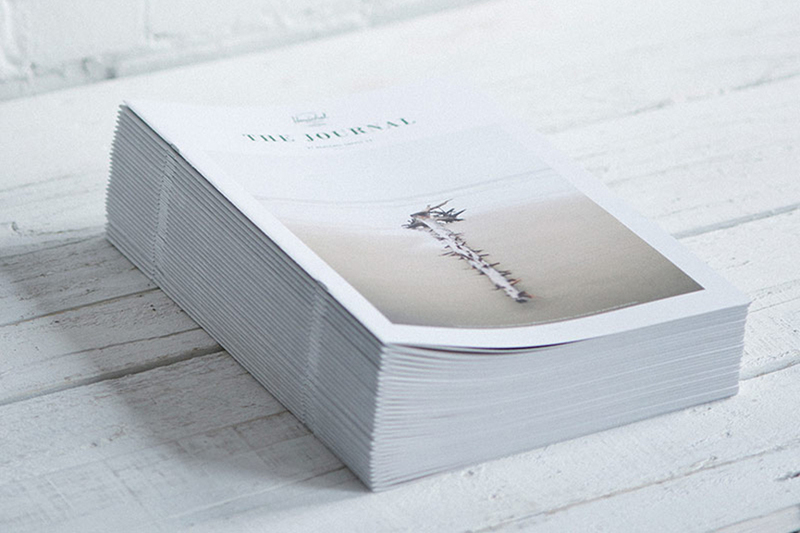 As stated in the gallery’s announcement, The Journal is for those who appreciate the finer things and possess an appetite for culture. 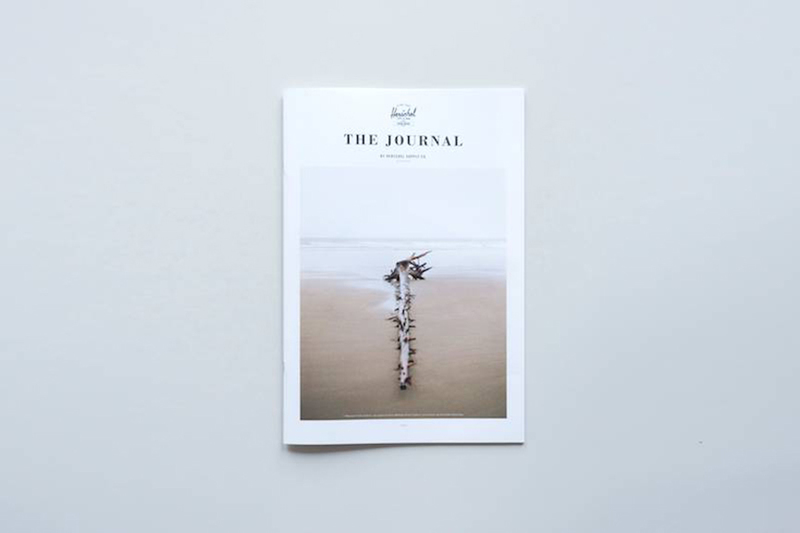 Always looking to provide inspiring stories, striking imagery and insightful interviews, The Journal reinforces the Canadian label’s outlook on fashion and lifestyle — all filtered through the lens of its outdoors-inspired aesthetic. If you miss to buy it on site at Known, bear in mind that The Journal will be available exclusively via selected Herschel Supply Co. retailers worldwide this spring. You can also read some extracts from Issue 2 after the jump. In the early 1900s, Peter Alexander Cormack and his wife made the journey from Wick, Scotland and settled in the small town of Herschel, whose population today is counted at 30 residents. Founded in 2009 by brothers Jamie and Lyndon Cormack, Herschel Supply Co. adopted the name of the small town where three generations of their family were raised. Herschel Supply Co. is based in Vancouver, Canada and manufactures the finest quality backpacks, bags, travel goods and accessories. 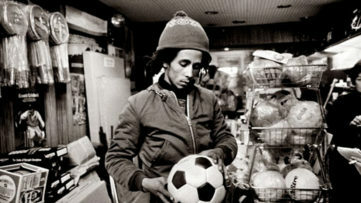 Their goal is to create timeless product with a fine regard for detail.